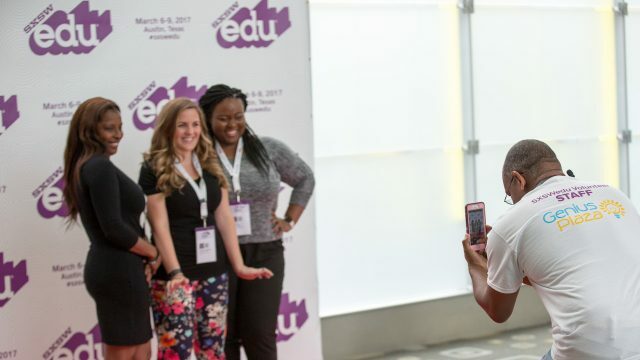 SXSW EDU is committed to ensuring that the Conference & Festival, March 4-7, is accessible for all educators and students wishing to attend. 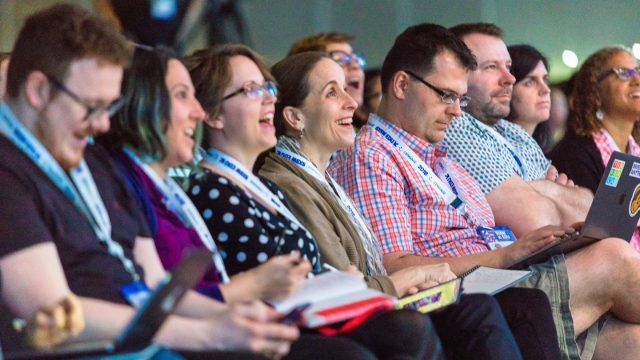 Scholarships are designed to support community members who would benefit from attending SXSW EDU. 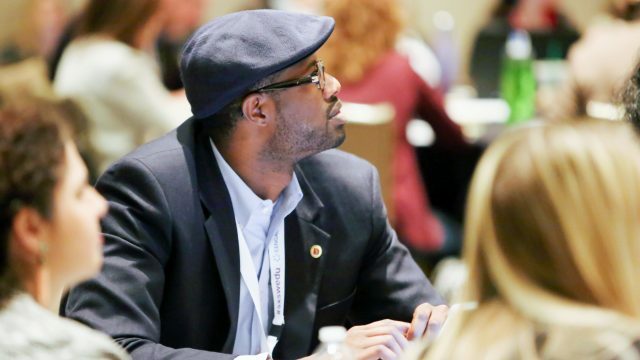 Scholarships for SXSW EDU come in many forms and vary in value and eligibility criteria. 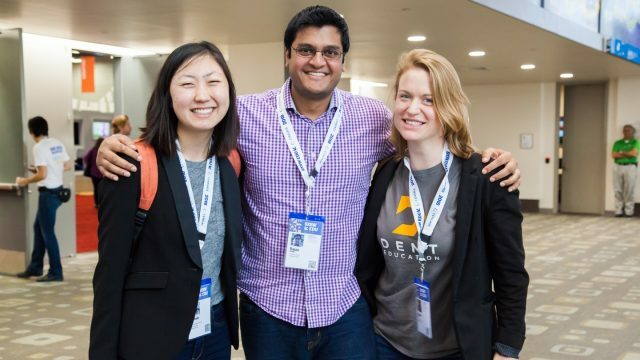 With the exception of the SXSW EDU Community Scholarship, most scholarships are supported by partner organizations. 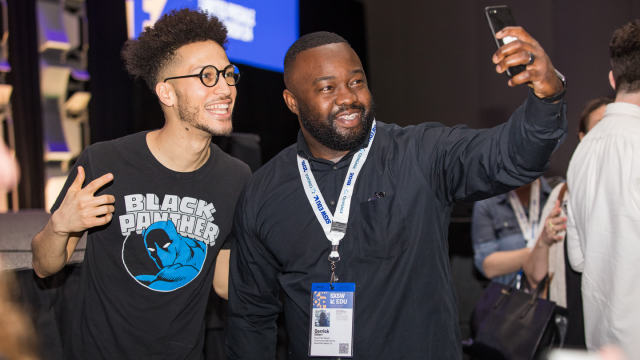 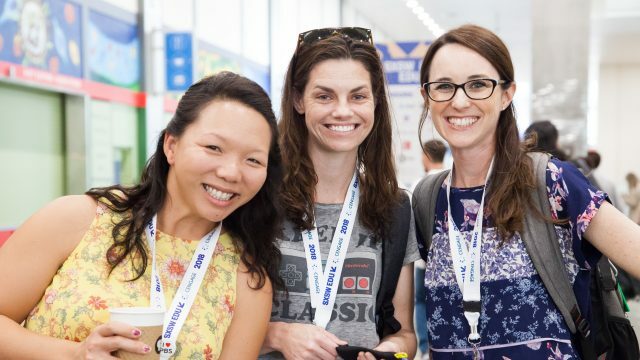 Be sure to keep an eye on this page for information about applying for scholarship support to attend SXSW EDU, March 4-7, 2019. 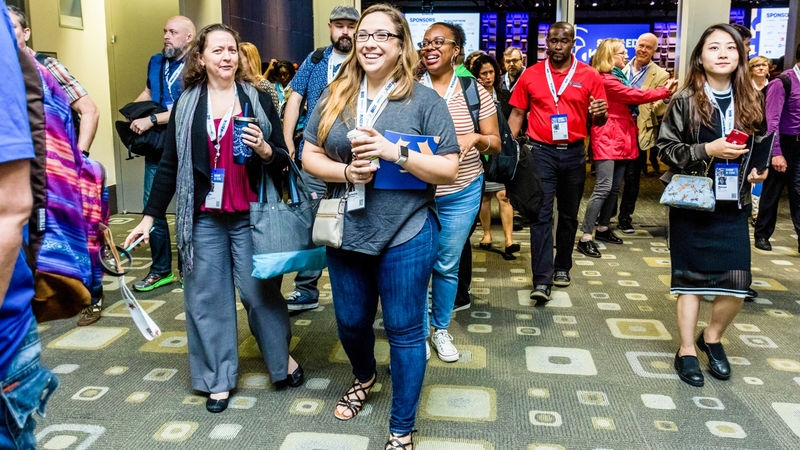 The SXSW EDU Community Scholarship is a registration scholarship available to any educators, students and others who would benefit from attending SXSW EDU but demonstrate a financial barrier.